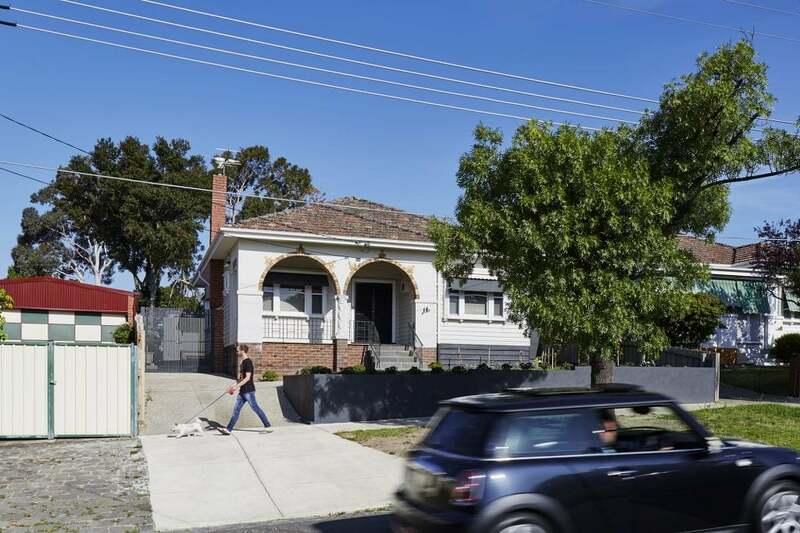 This three storey luxury residence sits boldly in an elevated position in one of Melbourne's most prestigious streets. 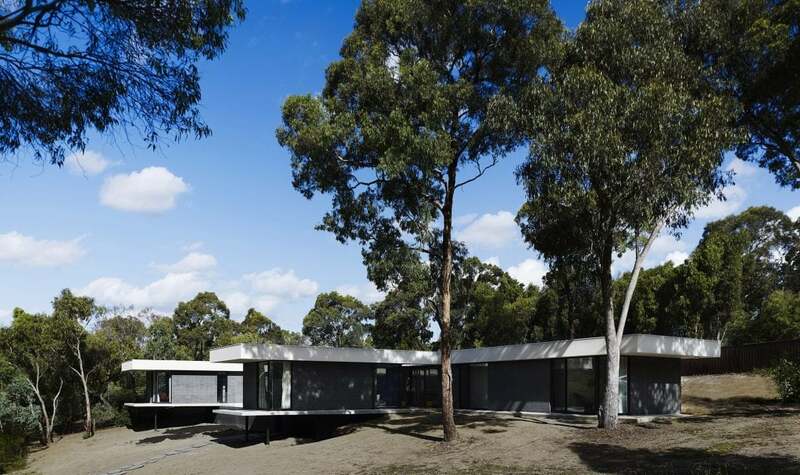 House D is designed to meet the growing needs of a young, social family, in the affluent suburb of Hawthorn. This three storey luxury residence sits boldly in an elevated position in one of Melbourne’s most prestigious streets. Orientated to capture abundant natural light and city vistas, its exteriors feature a rich assemblage of concrete, steel and zinc, with a timber lined soffit. Interiors are optimised for function and ease of mobility, to complement a busy lifestyle and to meet the demands of raising a young family. Skylights strategically puncture the ceilings, to allow natural sunlight to penetrate and bounce light off the warm palette of oak timber, raw concrete, marble, crisp white joinery and nuances of thin black detailing. The generous kitchen featuring a large concrete island bench, for friends and family to gather around, forms the heart of this contemporary family residence. 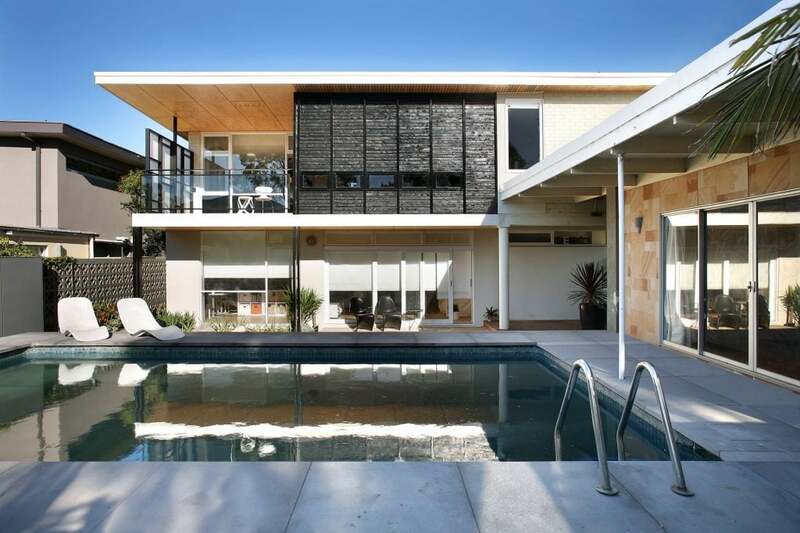 The facade is fully operable with glazed sliding doors, allowing the line of interior and exterior to be blurred. The social areas of the kitchen, lounge, pool, BBQ and sophisticated landscaping by Jack Merlo are seemingly morphed into one large entertainment hub. The master suite includes an expansive W.I.R. and luxurious marble-clad ensuite with floor to ceiling bluestone tiling and a freestanding bath. Added extras including a lift, laundry chute, hydronic heating and retractable fly screens ensuring this remarkable example of Hawthorn architecture is extremely practicable and liveable while harmoniously maintaining a strong modern design aesthetic.